In 2016 the University of Cape Town (UCT) was ranked as the second best institution creating MOOCs according to a report published by MOOC aggregator website Class Central. The UCT MOOC team would like to thank all our participants for their constructive reviews. In terms of the methodology for the ranking it appears that by using the course ratings of a course to represent its university, Class Central took the Bayesian average of each to compile its list. Universities with fewer than five courses or fewer than 50 ratings were excluded. 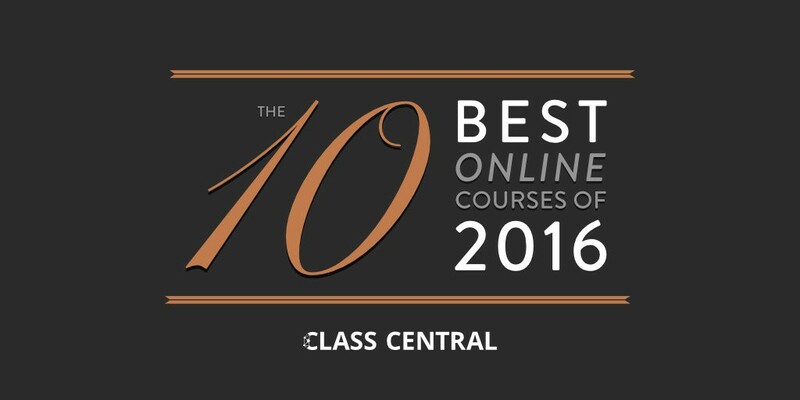 Not only was UCT ranked as the second best institution, but our course Becoming a changemaker: Introduction to Social Innovation was ranked in Class Central’s top 10 best online courses of 2016. Again, over 8000 reviews were analysed and the Bayesian average of their ratings were used to compile the top-rated free online courses for 2016. Becoming a changemaker is designed to encourage people to begin acting as social innovators and changemakers, debunking common assumptions around what resources are needed to get started. The course is offered in conjunction with the UCT GSB Bertha Centre for Social Innovation and Entrepreneurship and RLabs – RLabs empowers youth through innovative and disruptive technology by teaching them vital skills and providing much needed support and a sense of community. Becoming a changemaker is one of seven free online courses currently available from UCT, and several of them have been highly rated by participating students. Earlier in 2016, UCT’s first two MOOCs, What is a Mind, led by Professor Mark Solms and Medicine and the Arts: Humanising healthcare, hosted by Professors Steve Reid and Susan Levine were ranked in Class Central’s top 50 online courses of all time. More courses are in production for 2017 – including the soon-to-be launched Extinctions: Past and Present, with renowned palaeobiologist, Professor Anusuya Chinsamy-Turan. We hope the new courses will be as well received as our current courses.